Who Is Natural Me Beauty? We’re happy to announce a new collaboration with online clean beauty marketplace Natural Me Beauty to bring our natural and sustainable skincare products to a new group of customers. The Chicago company founded by a two-time cancer survivor to bring the cleanest luxury beauty brands to discerning customers. 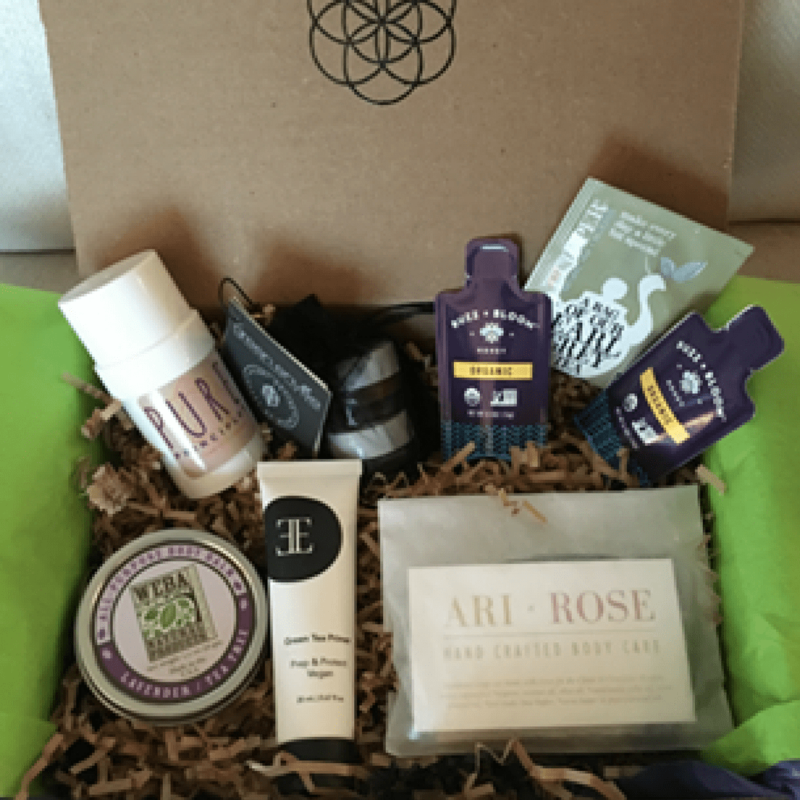 The lifestyle brand and marketplace will be providing Beauty Subscription Boxes at reasonable cost. This month’s beauty box will feature our Lavender/Tea Tree Body Balm, an all-purpose salve with nourishing olive, shea, mango and other oils to nourish skin and hair. You can learn more about this promotion by reading Natural Me Beauty’s promotional e-mail. It’s available for only $19.99 and contains full and sample size beauty products with skin-nourishing natural ingredients. We hope to make our products available to Natural Me Beauty customers on an ongoing basis with this new collaboration. For us, it’s a win-win. Spreading the message about the importance of living clean and reading labels is something that we’re both passionate about.